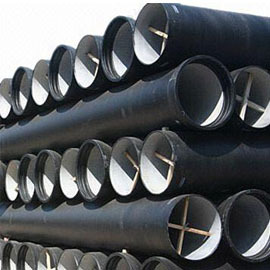 Ductile Iron Pipes with DN80 to DN800mm Outer Diameter and ASTM Standard. 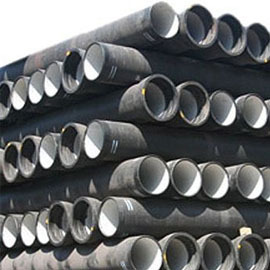 Ductile Iron Pipes with Thickness Ranging from 1.8 to 20mm. 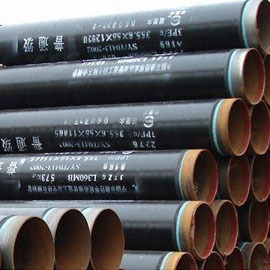 Ductile Iron Pipes with 1.8 to 20mm Thickness Range, ASTN Standard. 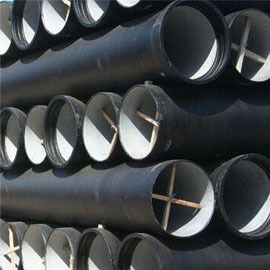 Ductile Iron Pipes with Outer Diameter of DN80 to DN800mm. 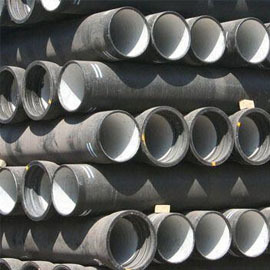 Pipe, Made of Carbon and Stainless Steel.